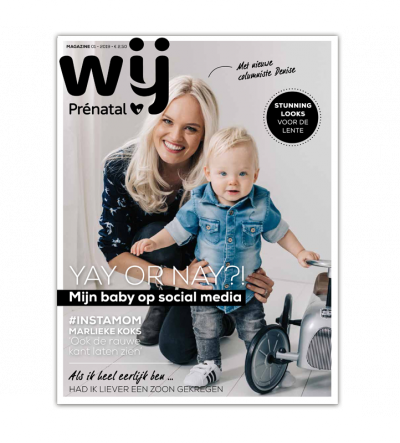 WIJ is an informative magazine for (expecting) parents about various aspects of the pregnancy, the delivery and the baby. Lots of experiences are shared by other (expecting) mothers, there are interesting interviews, columns and practical information. Target group: pregnant women and mothers with a child between the ages of 0 to 12 months. about the pregnancy and all products that must be purchased. The year special Pregnant! (Zwanger! ), lumbacked, provides pregnant women with much needed information. A pregnancy causes so many physical changes as well as new emotions. Pregnant! acknowledges these changes and informs women about different aspects of the pregnancy. 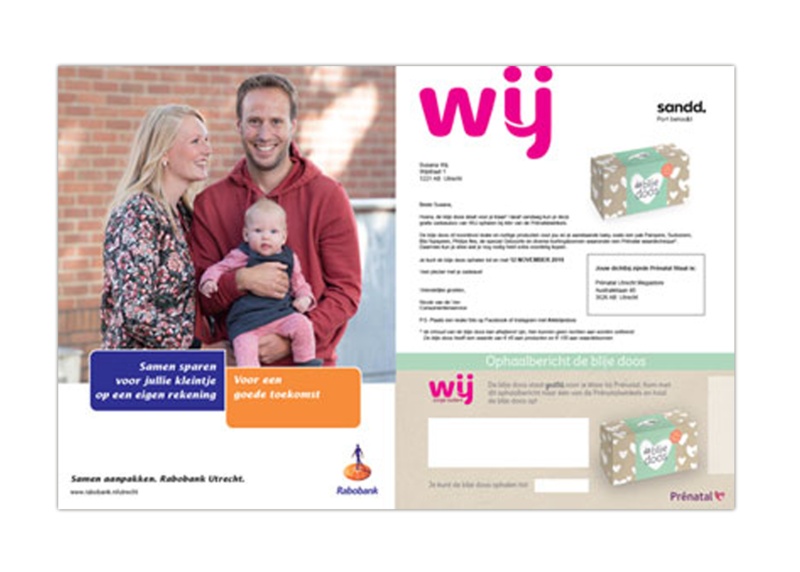 The 4-page brochure is included with the WIJ magazine. The brochure is tailor made for the consumer, based on postal code, phase of the pregnancy, age of the child(ren), etc. 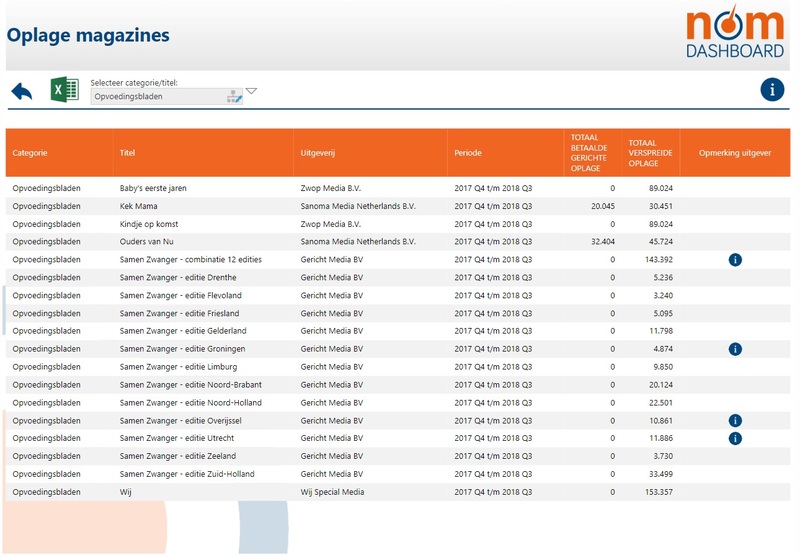 Personalized brochures do not only address the recipient personally, but also offer relevant content.